Luann Algoso is a Portland, Oregon-based writer, creative activator, cultural worker, and strategic communications specialist. Her work in organizing both in AAPI (Asian American & Pacific Islander) and women-identified spaces melds at the intersection where the arts meets activism. As a cultural worker, Luann is in service to using her art in movement building practices. She utilizes creative strategies and tactics to center the voices of communities that are directly impacted by injustice and oppression and supports the leadership development of those impacted to create those messages. Luann is activated by many manifestations of the written word, whether used in prose, poetry, storytelling, academic research, and performing her stories with various media-based practices. She immerses herself in the different methods words can be used to shift harmful narratives and to envision alternatives. Luann is originally from Anaheim, California and moved to Portland in 2010. 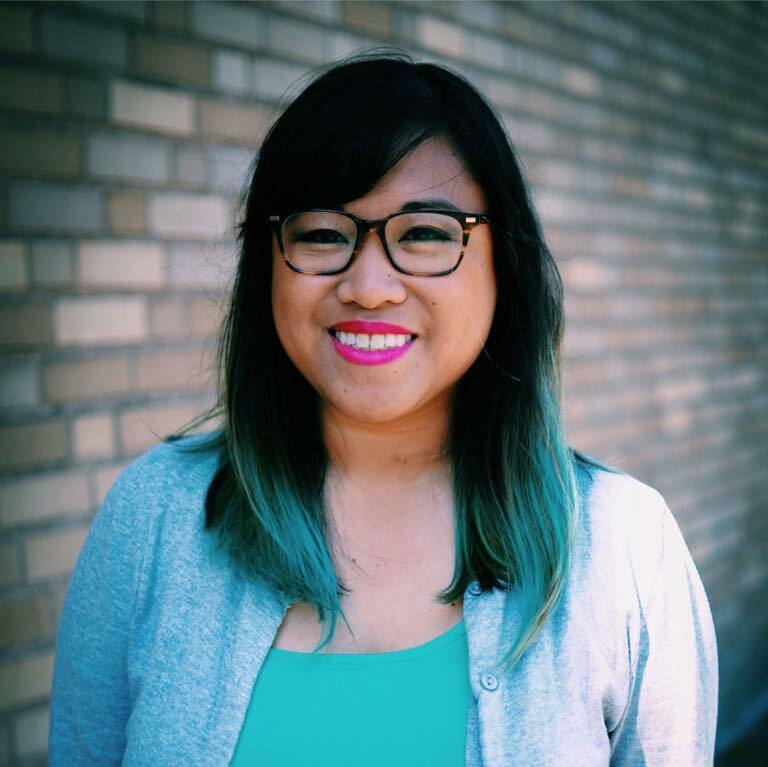 In 2015, she received her Master of Arts degree in Conflict Resolution at Portland State University with the thesis titled, “Comedy as a Platform for Marginalized Voices: Asian American Women and the Disoriented Comedy Showcase”. She is a 2017 recipient of the Golden Spot Award Residency, a curated artist in residency program with Caldera Arts.